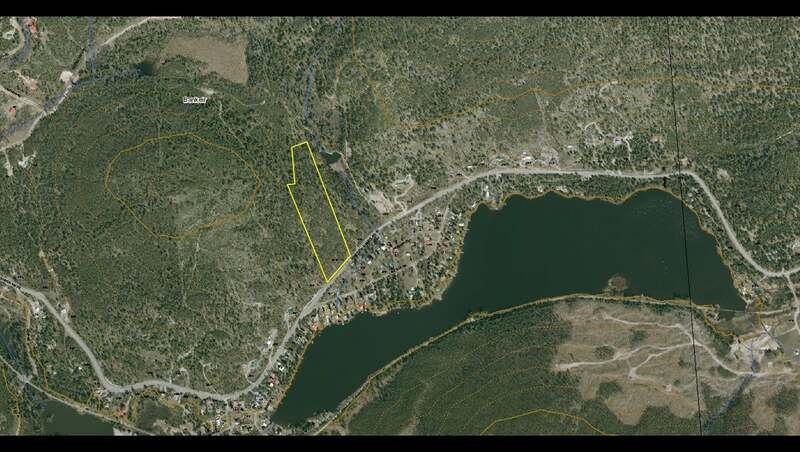 Pick your building site on this lightly sloped 10 acre lot and take advantage of the beautiful setting created over Osprey Lake. 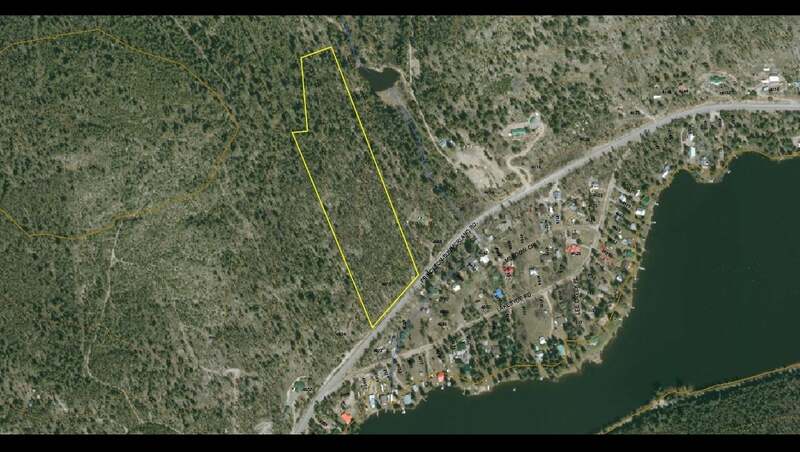 Totally untouched parcel is fully treed and is the perfect opportunity to make it your own. Location provides lake views for your dream home or for a recreation get-away. Power is available at lot and is just a 5 minute drive from all three fishing lakes. A popular community that offers a convenience store / rental cabins, volunteer fire dept. and numerous quad / hiking trails including the Trans Canada Trail. Lot Size 10.43 Sq. Ft.